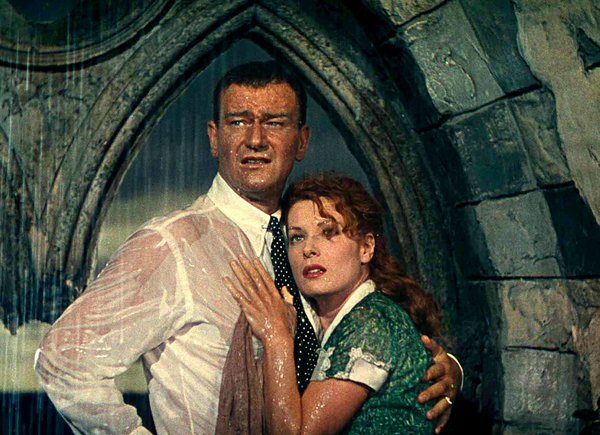 Just receiving the news of Maureen O’Hara’s death. Instant goose bumps and a heavy heart. She brought this young boy countless romantic notions thanks to appearing opposite so many of my favorite leading men while growing up watching Sunday afternoon television. Then of course there are the films with John Wayne. 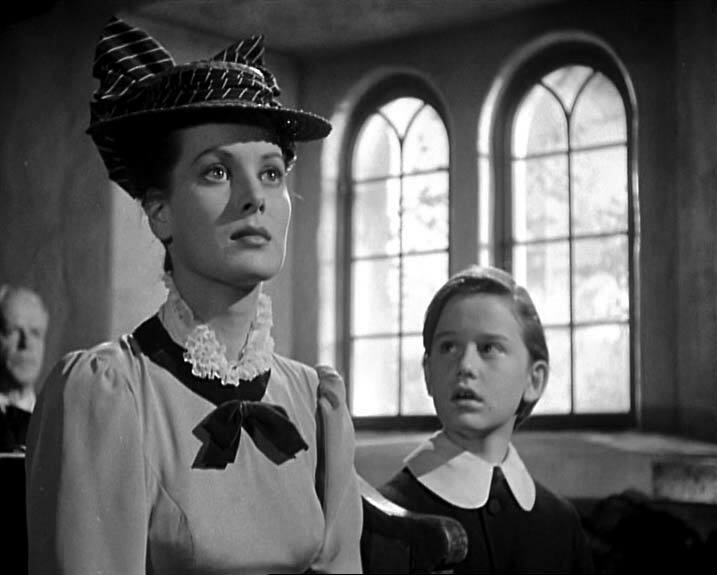 For me The Quiet Man was their finest moment and I don’t believe that opinion is in the minority. 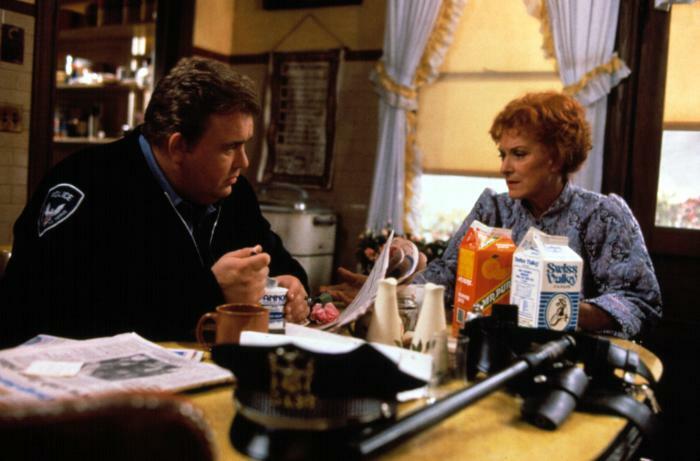 Even a feisty role opposite Canada’s own John Candy late in life I would consider a favorite. 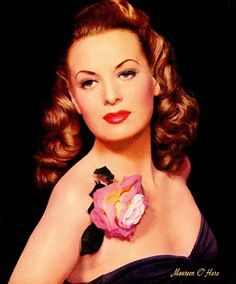 The films with John Ford and her love and defence of all things Ford(ian) are a favorite topic of mine to read about and or watch when she would reminisce on camera about their working together. 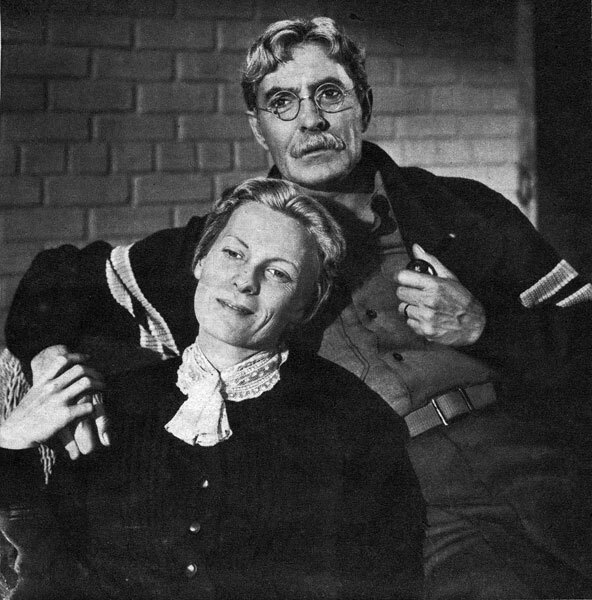 Maureen in How Green Was My Valley still stands tall when I recollect the films of Ford. Perhaps the biggest tribute I can offer her is that as a boy focusing on all the tough guys on camera she might be the first leading lady I came to know by name and sight. She always seemed to find a way to either melt or capture my heart. Usually both. Her final scene in the Ford film, The Long Gray Line with Tyrone Power gets me reaching for the tissues every time. 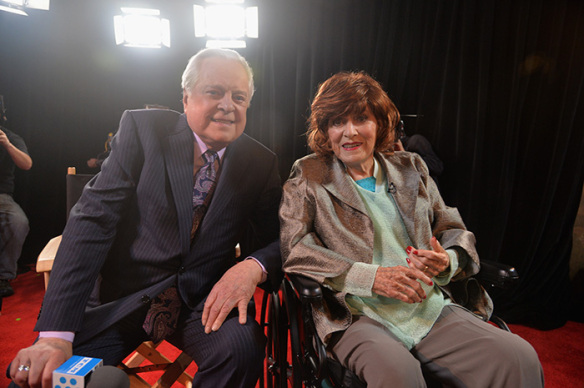 Watching the clips of her at last years TCM festival in a room full of fans with Robert Osborne stirred me so much I was unbelievably jealous of those who stood within her gaze. If you already haven’t gone out and picked up a copy of her autobiography Tis’ Herself I would highly recommend you give it a read. Like the other legends of Hollywood that passed before her, we’ll always have the films to revisit. For that we should be thankful. Beautiful tribute, Ive only seen a couple of her movies but i was blown away by her talent and stunning beauty, she’ll be missed. Thanks. She was a real feisty lady with the beauty to match. Had to be tough to stand up to Duke and all the rest of her male co stars. I’ll be sure to watch more of her movies. Gorgeous, strong, wonderful talent. Really nice tribute. A great strong willed woman both on and off the screen. Hard not admire her.